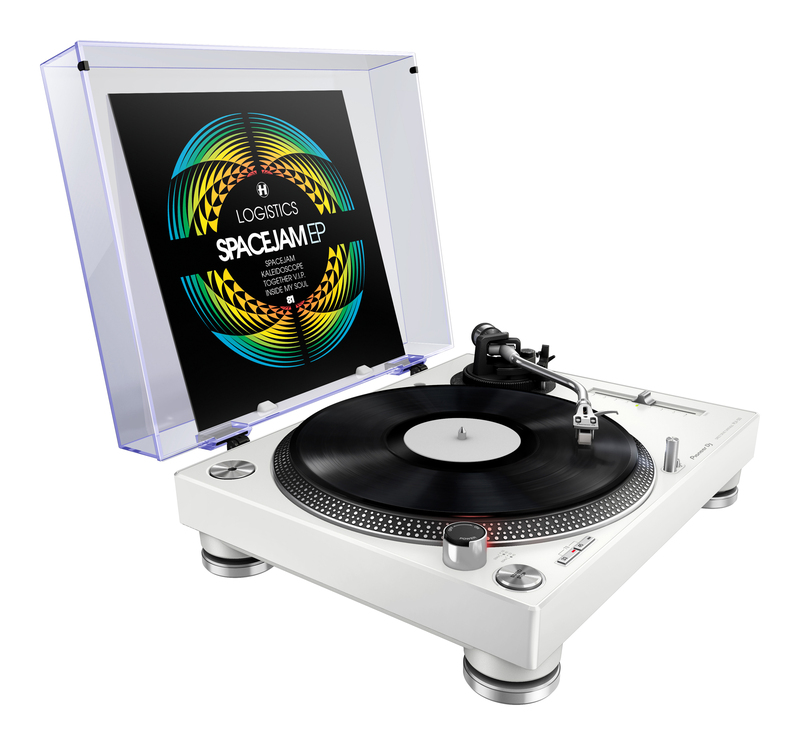 Torrance, CA (August 3, 2016): Extending the family of Pioneer DJ’s turntable models, we’re releasing a new direct drive turntable to offer a more versatile vinyl solution for DJing and leisurely listening at a competitive price. The PLX-500 is ready to use straight out of the box thanks to its line output, which lets users plug it into their sound system or powered speakers with no need for an external amplifier. Drawing on our heritage in making high-quality players and turntables, the PLX-500 inherits the layout of the PLX-1000 professional turntable and produces warm, clear analog sound. 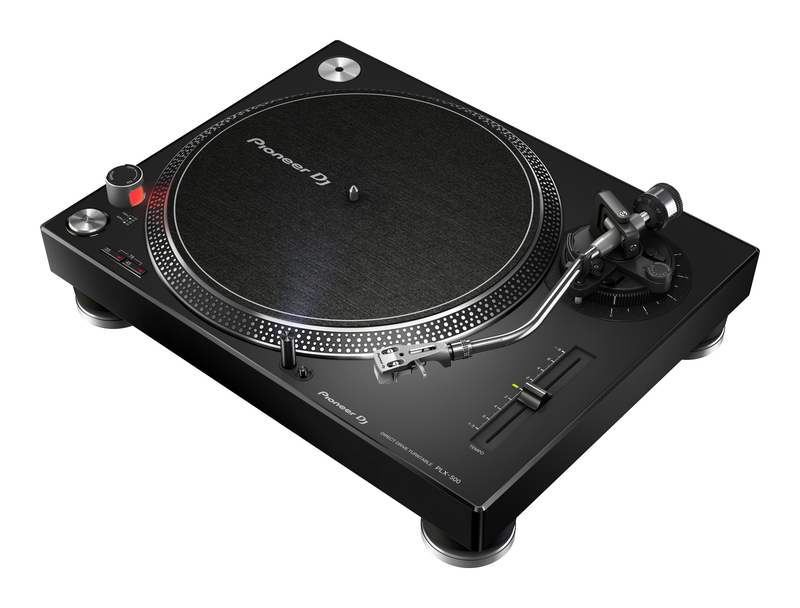 The high-torque deck is suitable for scratching and comes with everything DJs need, including a cartridge, stylus and slipmat; and its USB out means users can easily make high-quality digital recordings of their vinyl collection in our free rekordbox software. 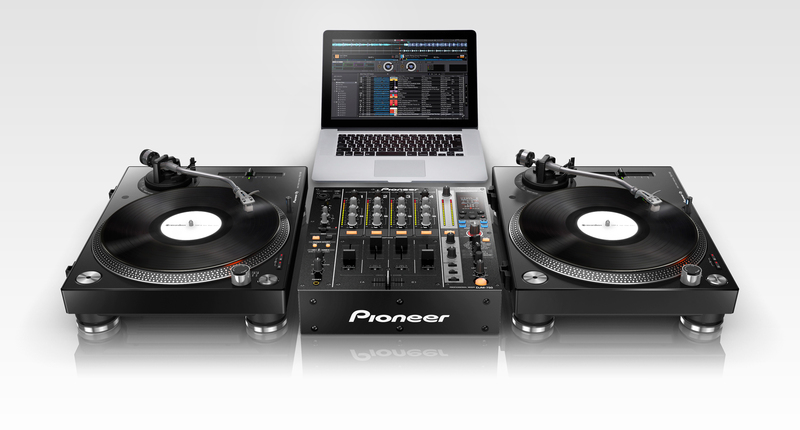 Users can use the PLX-500 and the rekordbox dvs Plus Pack to play and scratch digital files when combining them with a compatible DJM mixer and the RB-VS1-K Control Vinyl. 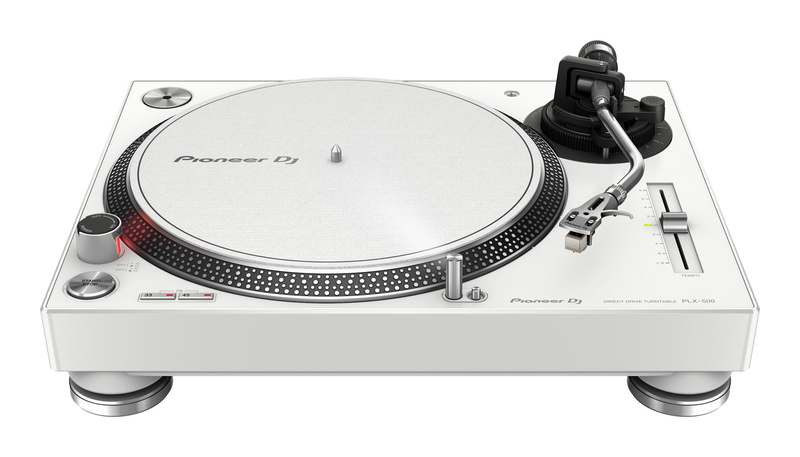 DJs can also choose between the black (PLX-500-K) and white (PLX-500-W) versions to match their set-up or the design of their home. The PLX-500-K and PLX-500-W will be available in the U.S. and Canada from September 2016, with a retail price of $349.00. The PLX-500 series inherits design features from the PLX-1000 professional turntable to produce the high-quality sound expected from vinyl. The shortest possible audio routing from the stylus to the outputs reduces distortion, and the phono and line outputs mean users can connect directly to their sound system or powered speakers to enjoy warm sound. 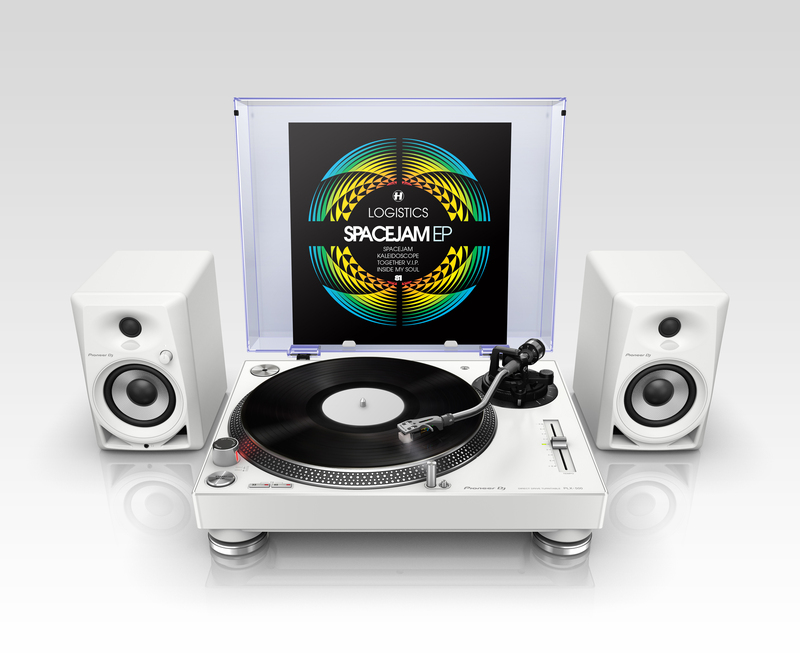 A built-in USB output means you can record your vinyl collection to high-quality digital WAV files by simply connecting the PLX-500 to your PC or Mac. Digitizing tracks is easy using our free rekordbox application. Once tracks are in the rekordbox collection, users can play them using the PLX-500 and a rekordbox dvs set-up, on a DDJ controller, or on CDJs via USB. Users can also enjoy them on their mobile devices whenever they want. 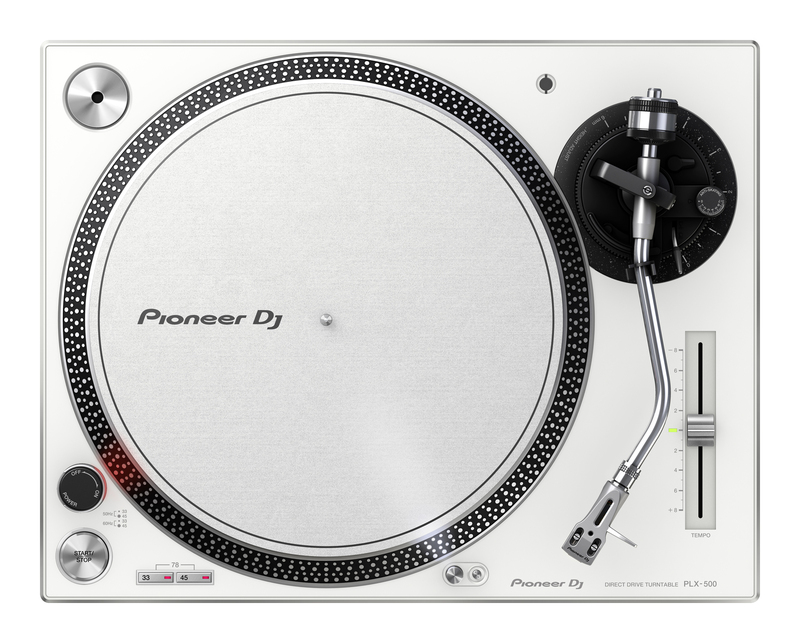 The high-torque, direct drive PLX-500 is ideal for mixing and scratching. 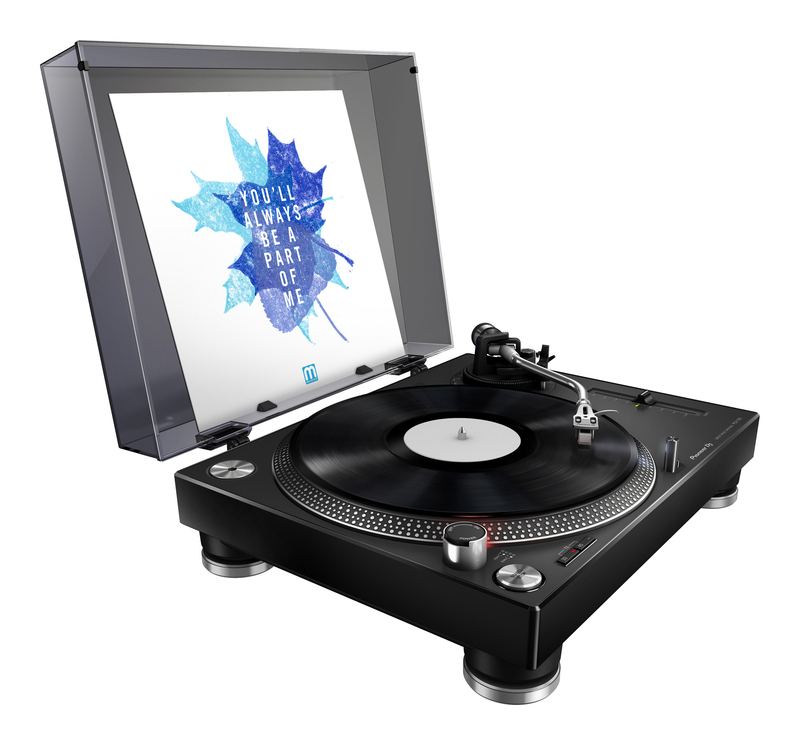 Users can also combine it with the rekordbox dvs Plus Pack to play and perform with their digital files when using a compatible DJM mixer and the RB-VS1-K Control Vinyl (available separately). Enjoy the vinyl sound of your records and their artwork at the same time thanks to the dust cover that incorporates a stand for displaying record sleeves when open. 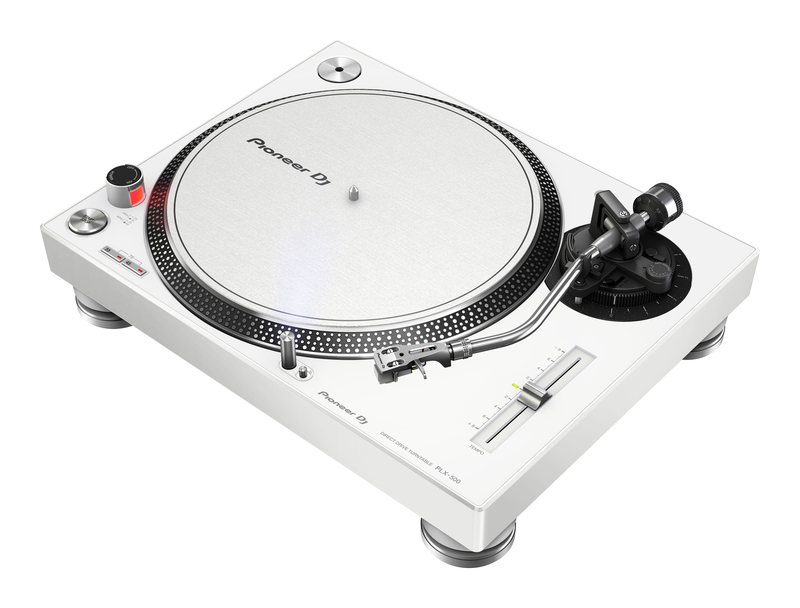 The PLX-500 inherits its slick design from the professional PLX-1000 turntable, and users can choose between the black (PLX-500-K) and white (PLX-500-W) versions to match the color of their gear or the interior of their home. 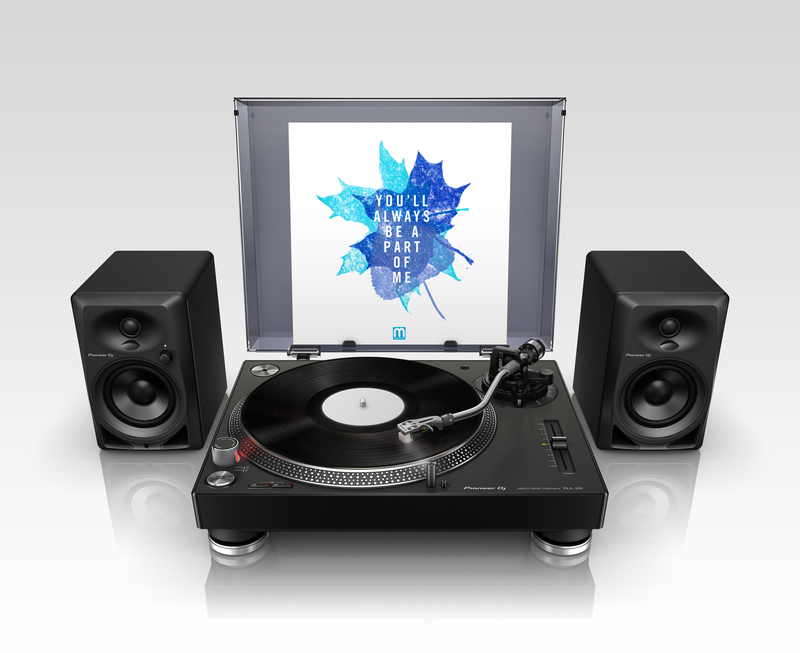 Buy the RB-VS1-K Control Vinyl from a Pioneer DJ authorized dealer or directly from pioneerdj.com (limited countries only). Visit rekordbox.com to download the latest version of rekordbox for free, then buy rekordbox dj ($129.00) and rekordbox dvs ($99.00) license keys. Alternatively, you can subscribe to rekordbox dj for $9.90 per month and get rekordbox dvs as part of your subscription plan. Learn more about rekordbox dvs. The silver PC-HS01-S headshell that is included with the PLX-500 will be available to buy separately from December 2016 in three color options. Choose from the PC-HS01-K (black), PC-HS01-S (silver) and PC-HS01-N (gold) to complement the look of your set-up. Our PC-X10 cartridge or other cartridges can be attached to the headshells (all will be sold separately). Learn more about the PLX-500. 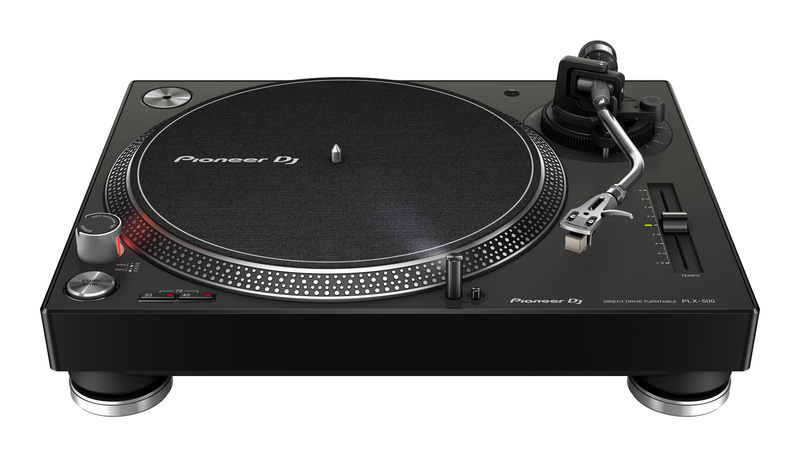 Pioneer Announces The New PLX-1000 Turntable!